A happy moment for Justin and Rachael. I was asked occasionally by some couples that is it necessary to have engagement portrait session taken at overseas locations? well, it depends. 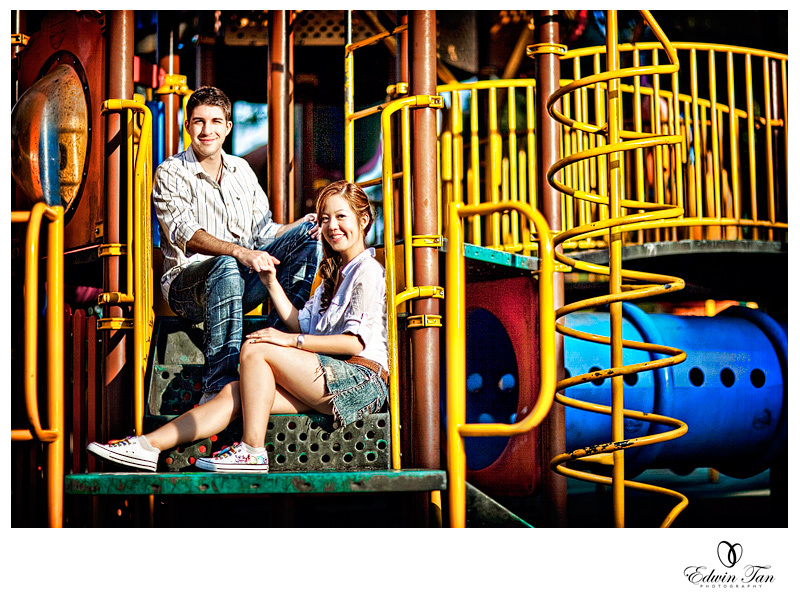 I guess the important factor is what will you like to have in your engagement portrait session itself. 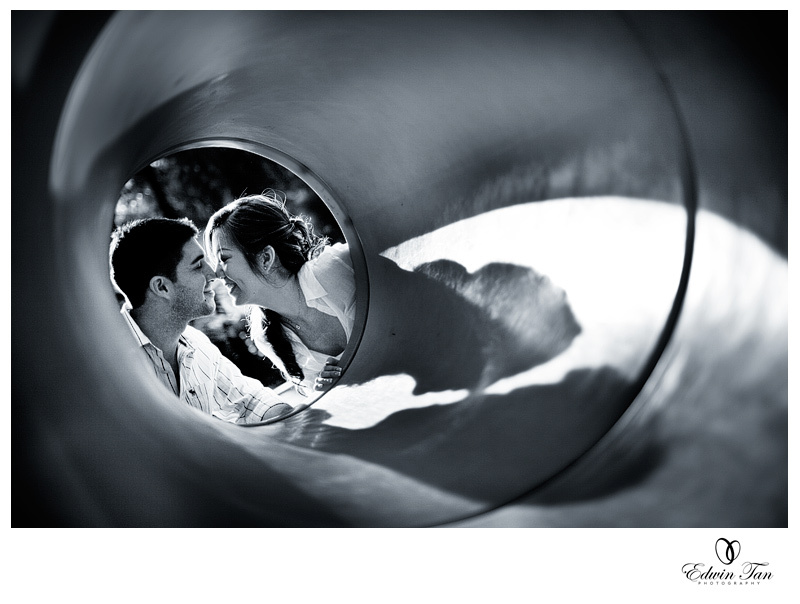 For Justin + Rachael, they wanted something “live” and casual in the morning before their actual wedding ceremony begin. It was a joyful moment for all of us that day. Stay tuned for their wedding ceremony highlights. p/s: thanks Sean and Nick on your assistance too.